Congratulations to the following players who have been successful in gaining a place in the 2018 Little League Minors Summer Development Program. Training will commence this Sunday 4 Nov at Bonnet Bay. Please arrive no later than 8.15am for an 8.30am start. The CSJBA will be conducting a Development Program for Intermediate League players on Sunday mornings through November and early December with the aim of improving their skills and game experience. 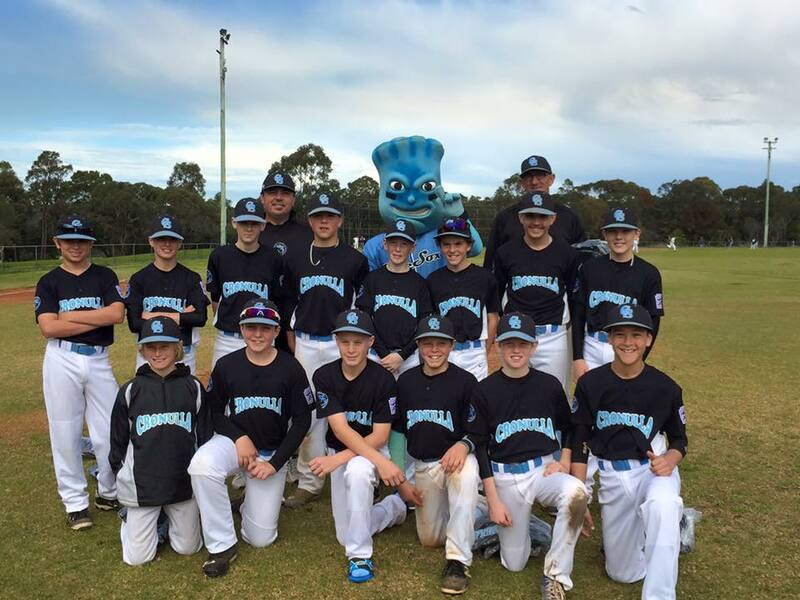 The program will be supervised by Matt Saunders (Marlins Club), an experienced and able coach who has coached at State League Level. There will be trials held for selection in the program on Sundays 21st and 28th of October, 8.30 – 10.30, at Barden Ridge field. Interested players currently competing in the CSJBA Intermediate League competition are asked to register online at the CSJBA website. All eligible players are invited to trial irrespective of the division their club is playing in. At this time the program will be restricted to 20/24 players but it may be open to a larger number if we can recruit more coaches. Training and scrimmage activities will be held each Sunday morning in November and the 2nd and 9th of December. Towards the conclusion of the program we will attempt to organise scrimmage matches against another Association. Attendance at training is mandatory unless injured or unwell. A player with a poor attendance record may be excluded from the program. Players will be provided with a black CSJBA training shirt and CSJBA cap. If they don’t already have them players will be required to purchase grey baseball trousers for training. Catchers should have their own gear. There will be a cost for the program which will be confirmed. The cost will be less if the player already has the training shirt and cap from another CSJBA program and doesn’t require a replacement.